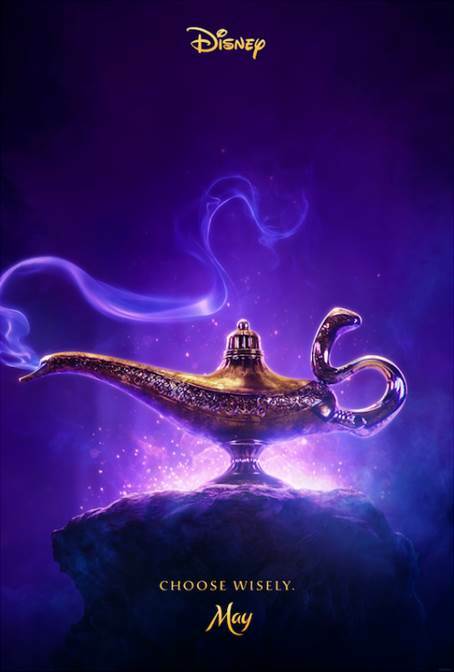 Aladdin Teaser Trailer & Poster Now Available! 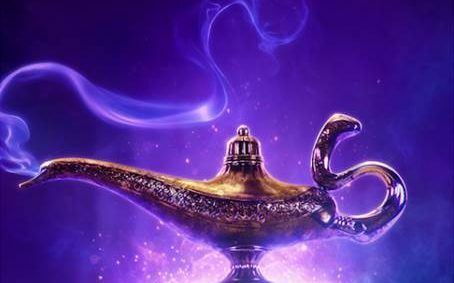 #ALADDIN is the exciting tale of the charming street rat Aladdin, the courageous and self-determined Princess Jasmine and the Genie who may be the key to their future. Directed by Guy Ritchie, who brings his singular flair for fast-paced, visceral action to the fictitious port city of Agrabah, the film is written by John August and Ritchie based on Disney’s ALADDIN. 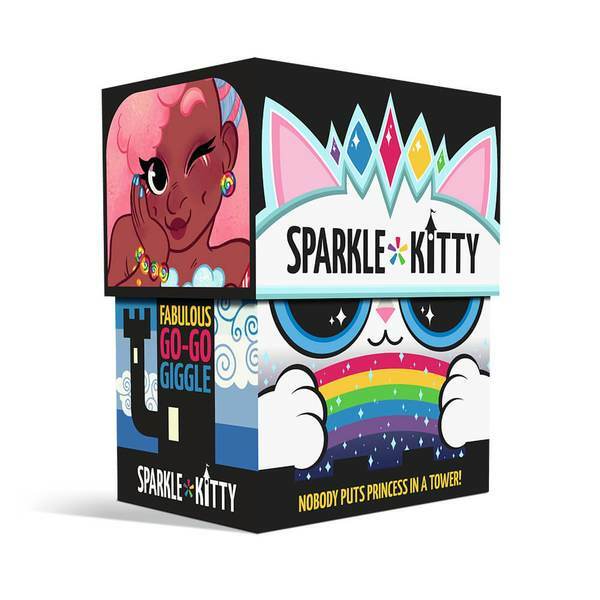 Sparkle*Kitty is an adorably fun, social, and magical spell card game for all ages, sizes and genders. 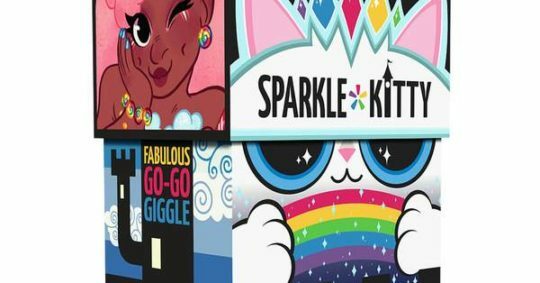 Once upon a time, a group of powerful princesses were captured and locked away in Cursed “No Cursing” towers by the evil queen Sparkle*Kitty! All their words and magic spells vanished and became sugar & spice… almost everything nice. Luckily these are no ordinary princesses and you are no ordinary player! 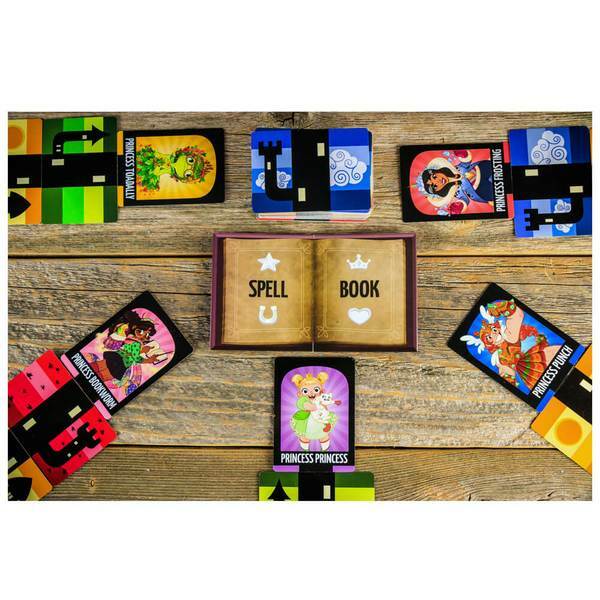 Take matters into your own hands and harness the simple and sweet words into special spell combinations to set yourself free! The first to escape, wins! (Available at Walmart for $20).